1. Choose ONE book to win- Either YA or Adult Fiction. It MUST be a book released in December. If you do not see one that you like above, choose any other release in December, and I will order it for you. Book value MUST be $20 or under (before taxes). The Twelve Tribes of Hattie looks good. I´d like to wint Princess of the Silver Woods or Shiver. Tahnk you for the giveaway. I'd love Two Graves! Thanks and happy holidays! Princess of the Silver Woods! I'd really like Superman: Grounded Volume 2 by J. M. Straczynski or Gravity by Melissa West. I would like to win Last Kiss Goodnight by Gena Showalter. Thanks for the giveaway! I'd love to win Opal or The Farm! Thanks! I would love to win Falling Kingdoms or Opal! Either Falling Kingdoms or The Darkest Minds. I would like invisible. Thanks! 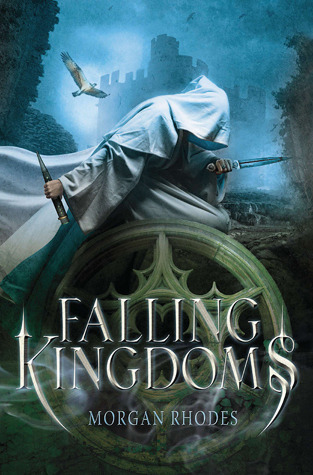 Either Falling Kingdoms or Princess of the Silver Woods, I really want to read them both. :) Thanks! I would definitely have to pick Falling Kingdoms please! I have question really....How does the Book Depository work? I have never used it, but when I went and looked at the books, it showed books like Shadow Rising by Yasmine Galenorn as a January 3rd, 2013 release...yet the book came out already in October of 2012? It confuses me a bit. Hi Penni, great question. What you're actually seeing is the release date for the paperback version of the book. 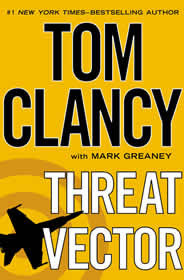 The book originally released in hardcover (or maybe with a different cover) in October of 2012. I know, it can get a little confusing. I only discovered that once I started working in a bookstore a few years back. I would love to win The Friday Society. 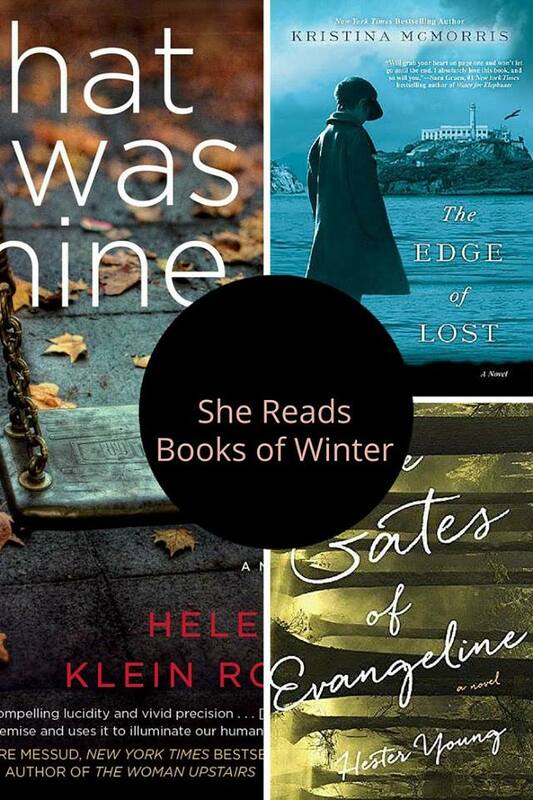 Would love to read Shiver. I would want to win either Princess of the Silver Woods or Falling Kingdoms, thank you for the giveaway! I think The Scent of Magic or The Friday Society. I'd choose Invisible, thank you! I'd pick Opal by Jennifer L Armentrout ! I would choose The Darkest Minds by Alexandra Bracken! I want to win Dream Eyes by Jayne Krentz. I want The Darkest Minds or Dream Eyes! 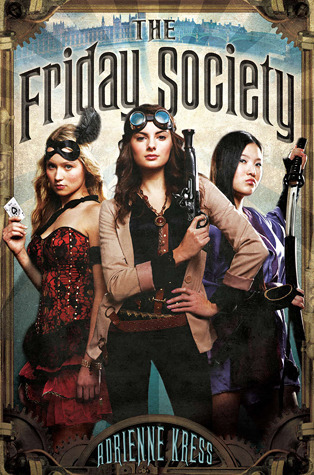 I'd pick the Friday Society. Thanks for the giveaway. I'd like to ge Crimson Frost by Jennifer Estep. Thanks! I think I'd like The Farm. 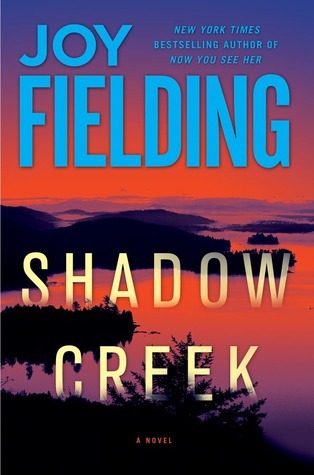 I'd love to win The Friday Society or Eileen Cook's new book. Falling Kingdoms ? ?- any recommended book would be fine. Thanks. I would want to win The Darkest Minds or Falling Kingdoms! Either Falling Kingdoms or the collector's edition of Magic Burns! Either Falling Kingdoms or Shiver. Ooh...I've got a list going of DECEMBER TITLES. Hehe. 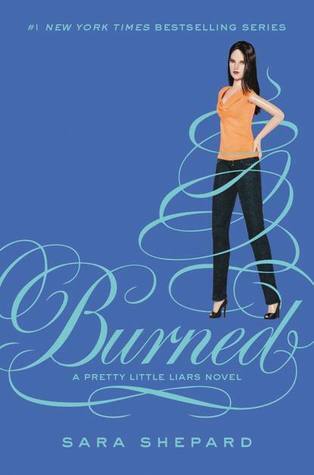 ^_^ Top choices would be either FORETOLD by Jana Oliver or Hot Blooded by Nancy Holder ...both are on my MUST READ list. Thanks for the chance and good luck to all! Happy holidays..and happy reading. What a great prize, thank you. 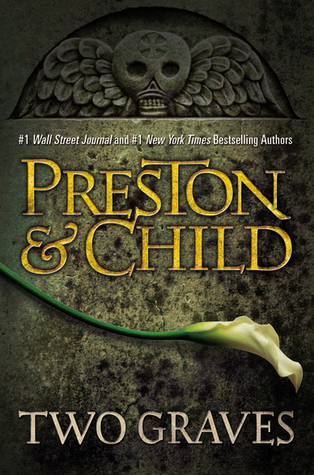 If I win, I would like this one: Jennifer Estep – Crimson Frost. Opal or Falling Kingdoms :) thanks for the giveaway! I would like to win Opal or The Farm. Thanks for the great giveaway!! If I were to win, I would want Opal. Either The Friday Society or Burned, I'm not sure yet! Thanks! I'd love to win The Farm. Thanks! I'd love Falling Kingdoms... though Blood-Kissed Sky looks really good, too. I'd choose Hopeless by Colleen Hoover! I'd love to win The Darkest Minds by Alexandra Bracken. So many! Hard to decide... Maybe a new Avon romance? 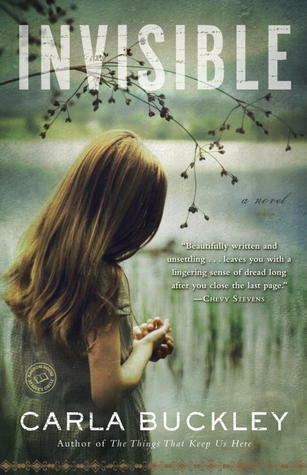 Invisible looks amazing, so I'd chose it! Deadly Little Secrets looks like a good one! The Darkest Minds or The Farm :D Thank you! I don't knoooooow! May I think about it? I think I would choose Deadly Little Lessons! 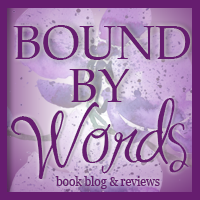 I'd love to win Battle: The House War: Book Five by Michelle West. Love to win Falling Kingdoms. I'd love to win Falling Kingdoms. It sounds like a fun fantasy and I'm curious about the characters! :) Thanks for the chance. I would choose Never let you go! Thanks for the great giveaway! I'd like to win Invisible. It looks great! Thanks! Either Falling Kingdoms or The Darkest Minds! Thanks for the chance at this great giveaway!! I want to win The Friday Society! 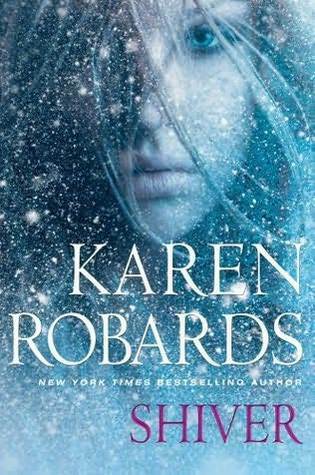 I'd like to win Shiver by Karen Robards. Thank you for the giveaway! I'd love to win Last Kiss Goodnight (Otherworld Assassin #1) by Gena Showalter. Thanks for the great giveaway! I'd pick Scent of Magic. I'd love to win Love And Other Perishable Items! I'd love to read Princess of the Silver Wood! Thank you for the giveaway, happy holiday! It's between Falling Kingdoms and The Friday Society. Thanks for the great giveaway! I think I'd choose Falling Kingdoms. I would pick the book Opal! Thank you for the great giveaway!